L'Oréal USA, the American unit of the French beauty company, is reviewing its media business. The cosmetics corporation, which houses brands like Maybelline, Redken and Lancôme, spent $870 million on media in 2014, down slightly from the $930 million it spent in '13, according to Kantar Media. The review comes after Nadine McHugh, svp of omni media, strategic investments and creative solutions, joined the company from Colgate-Palmolive last fall. McHugh will be taking the reins of the review. "We anticipate this comprehensive review to take us through the end of the year," McHugh said in a statement. "This review is about finding passionate, innovative and collaborative agency partners most attuned to L'Oréal's culture and consumers, and then working together to redefine the future of marketing. [The company] is now poised to take our strategic marketing to the next level." It is unclear if L'Oréal is working with a consultant on the search or which agencies it has asked to pitch. The company declined to provide further details. 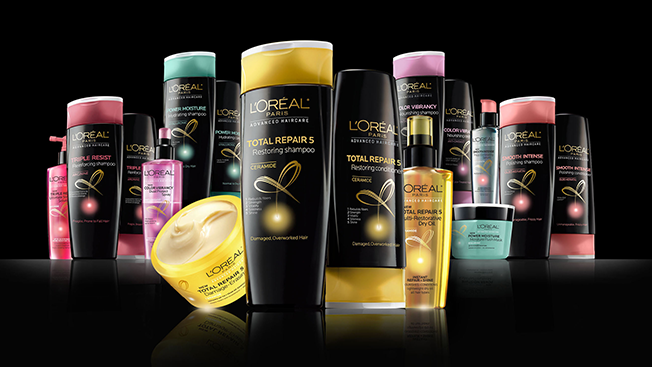 Publicis Groupe's DigitasLBi handles L'Oréal's digital buying while UM, a unit of Interpublic's IPG Mediabrands, runs the company's TV and print buying. UM will be defending, according to a representative. A rep for DigitasLBi was not immediately available.